Fight the Battle of Gettysburg as the Army of Northern Virginia under the command of Robert E. Lee, or as the Army of the Potomac under the command of George G. Meade. The computer will play a historically accurate opposition. Will decisions that you make alter the outcome of the battle? Can the Army of Northern Virginia prevail? 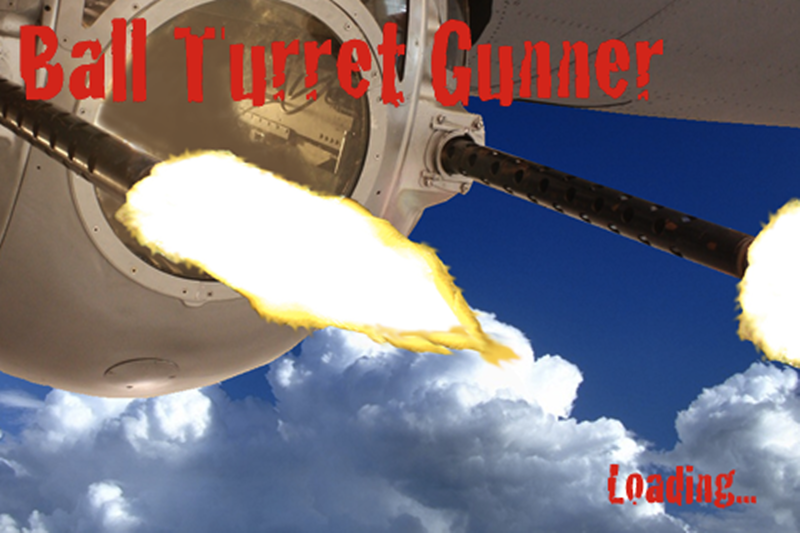 Fly in the bottom of a B-17 Super Fortress manning the Ball Turret and protect your B-17 from enemy aircraft! Powerful and simple web site password management and launch utility! Click the Password Compass icon to find out more! Send timed SMS and Email messages for under 3¢ per message! Tired of having to micromanage large group messages? Notify Me makes it easy! Simply create groups and send out links to anyone who might be interested in receiving messages from you. Once people have begun subscribing to your group, you can start sending out messages right away! Subscribers will be alerted via email and/or text message, depending on their preferences! 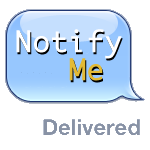 Find out more about Notify Me here. Biometric fingerprint registration and validation software solution. Click on the BioAx icon to find out more. View BioAx presentation here. REALbasic Class, includes English Dictionary, allows a REALbasic programmer to easily add spell checking to their REALbasic application. Click on the SpellChecker icon to find out more. Outlook Message Parser, REAL Studio (REALbasic) plugin allows developers to parse Outlook .MSG files. Click on the OMP icon to find out more.